Babylonian Beginnings. The Babylonians are generally credited with the birth of astrology. Their astrological charts enabled them to predict the recurrence of seasons and certain celestial events. So in the beginning and for more than 2,000 years, astrology and astronomy were the same science. 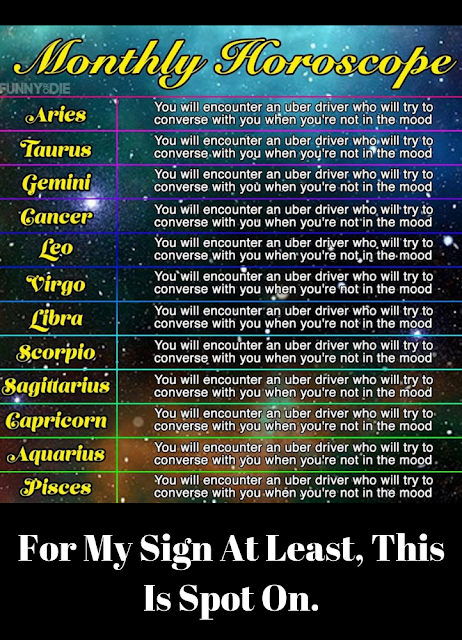 How do horoscopes really work?